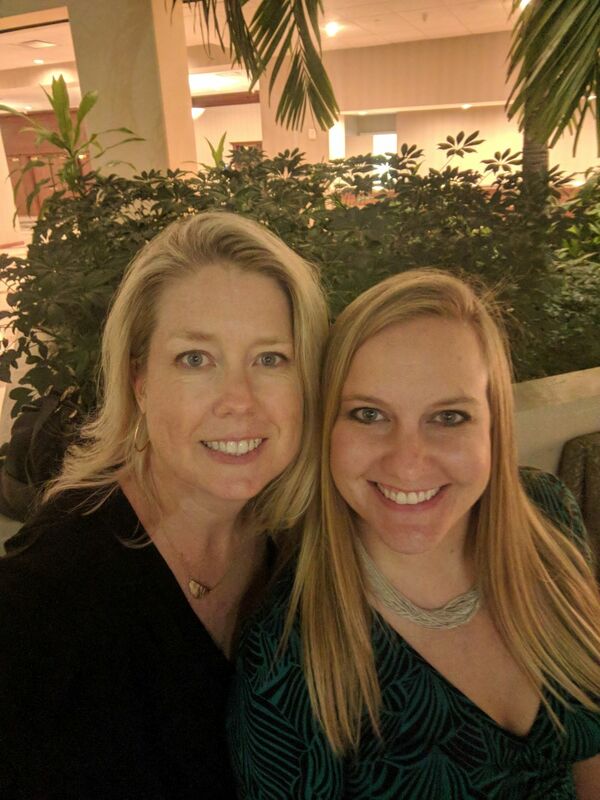 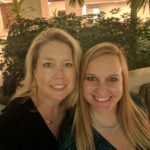 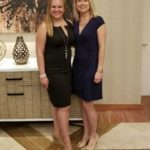 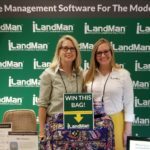 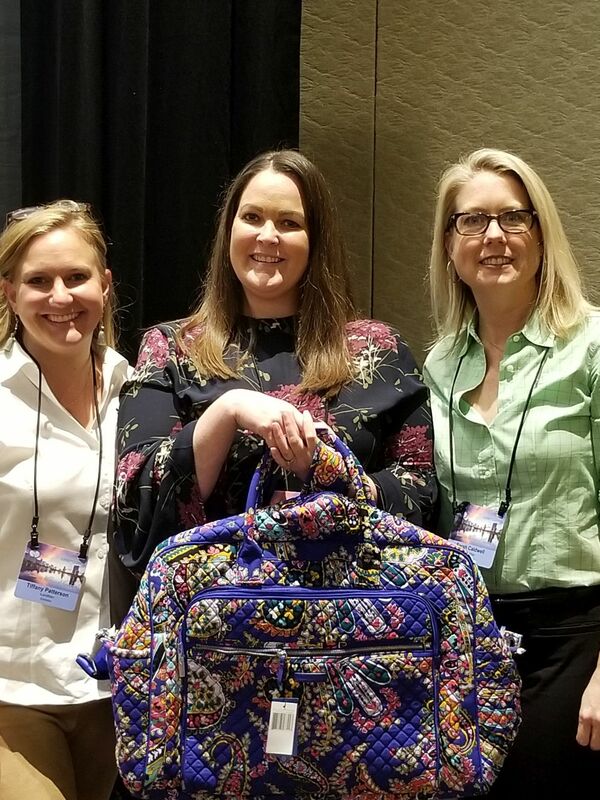 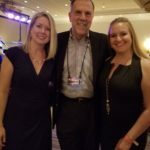 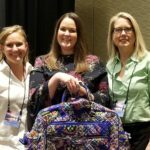 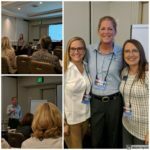 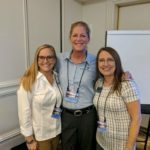 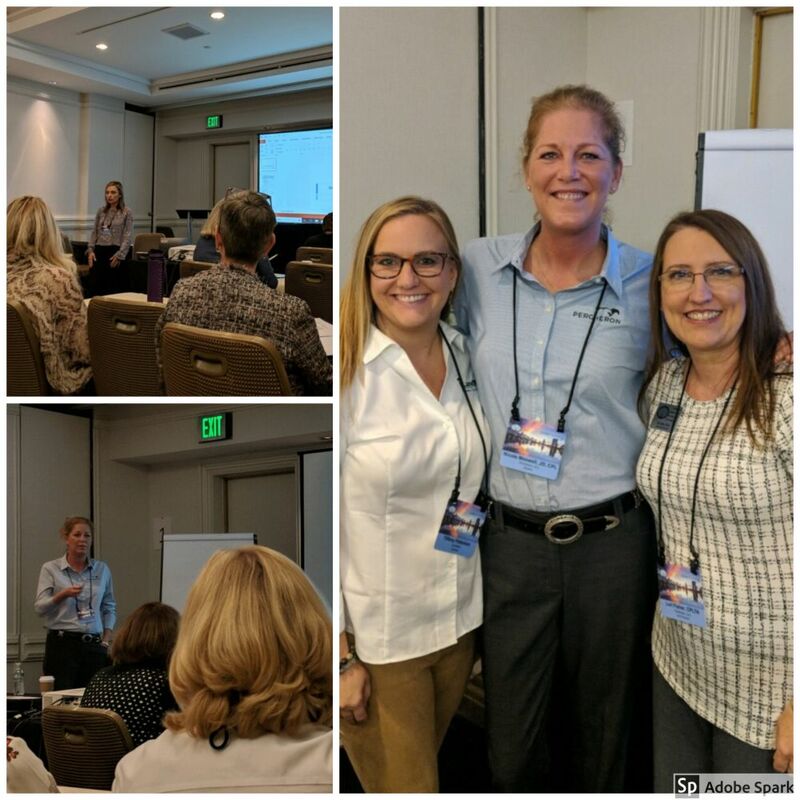 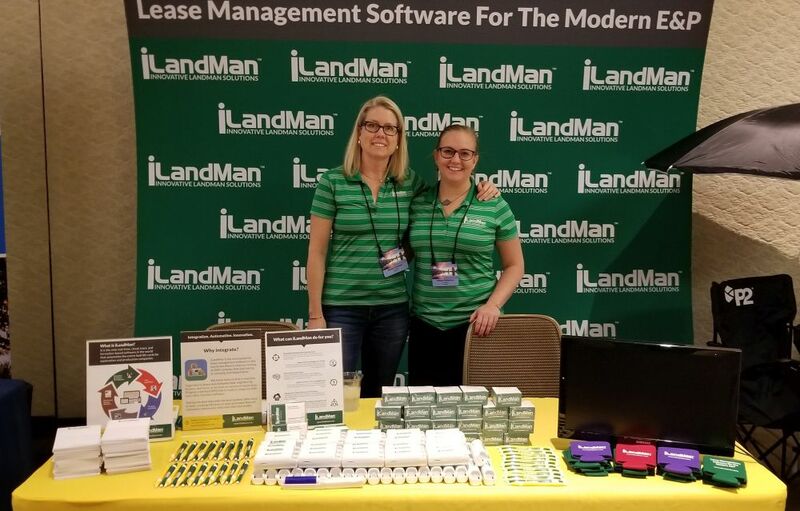 Sarah and Tiffany enjoyed the opportunity to meet new faces, visit with industry colleagues and friends from last year, and catch up with iLandMan clients. 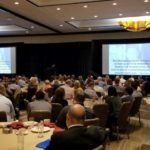 The conference environment was perfect for forming new relationships and networking. 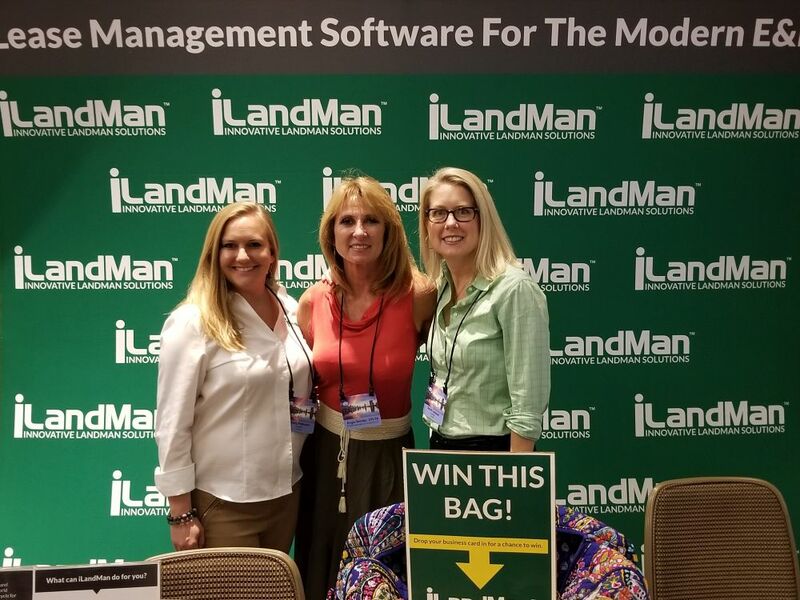 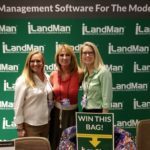 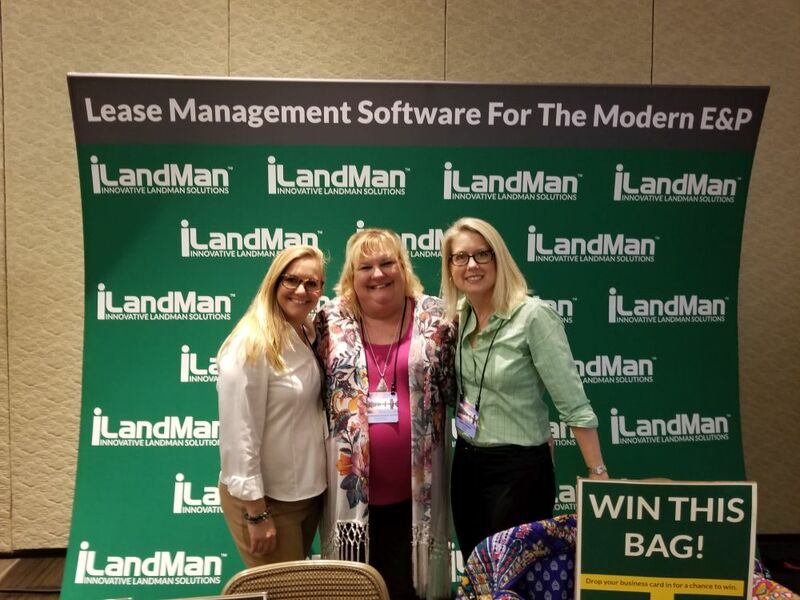 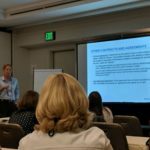 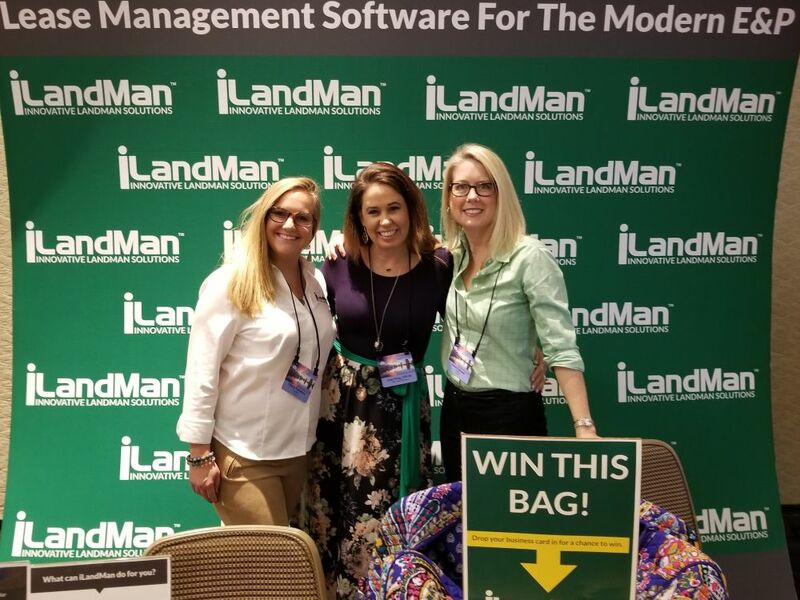 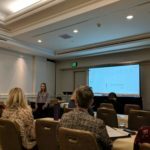 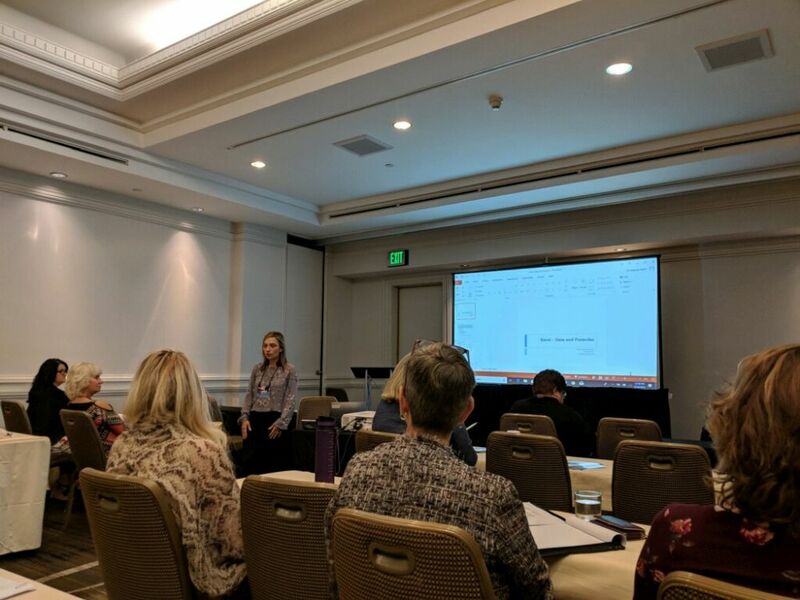 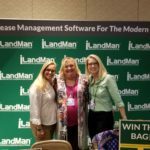 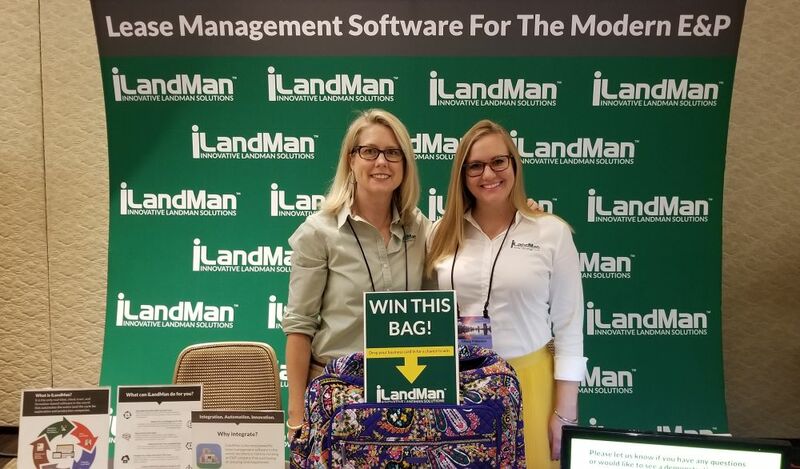 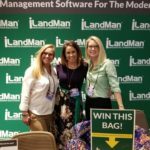 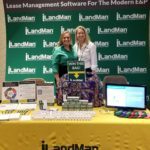 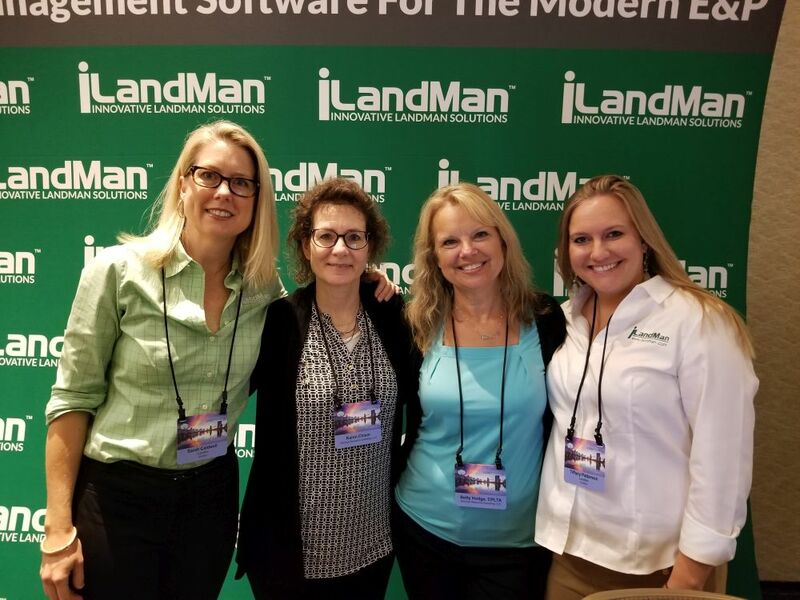 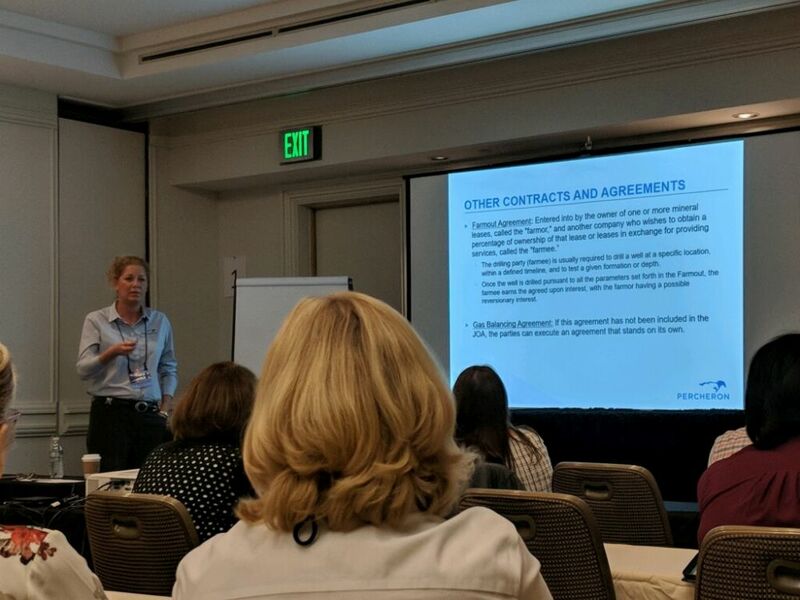 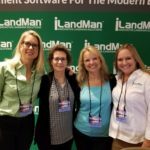 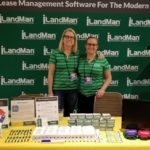 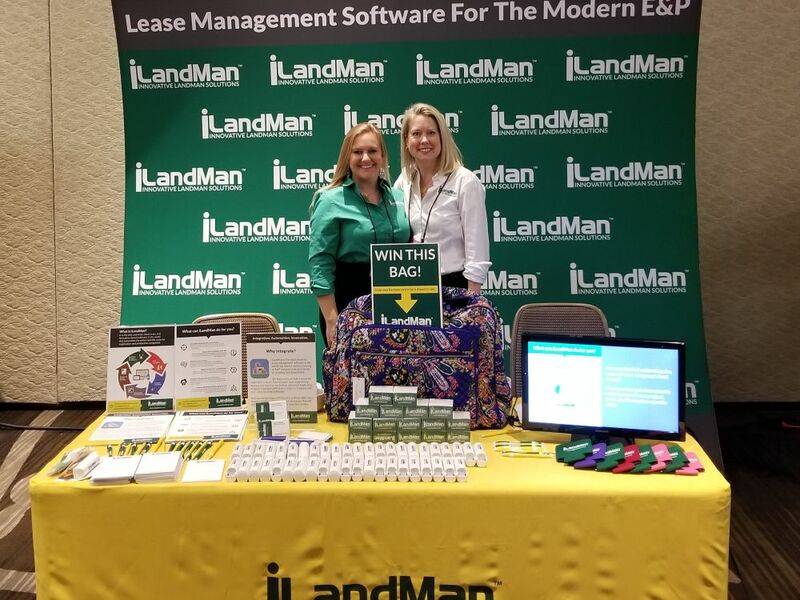 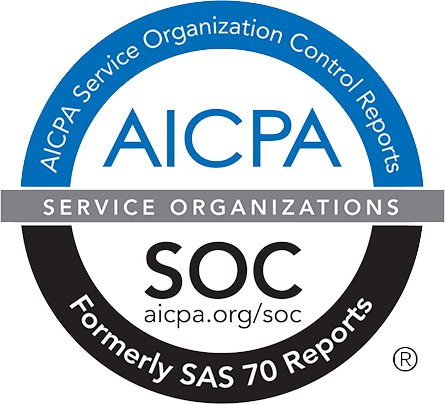 They also appreciated the chance to educate analysts and others about how iLandMan can help them organize and streamline their business practices. 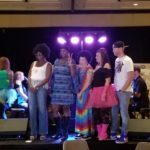 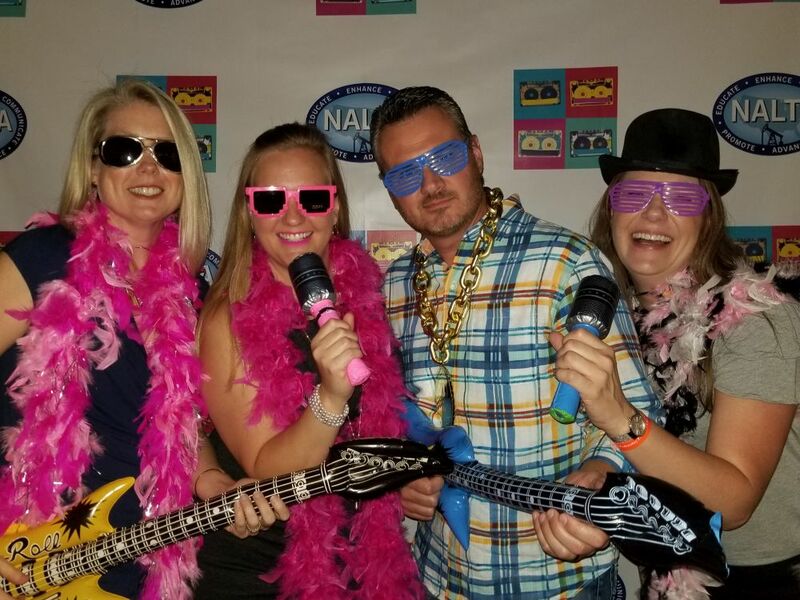 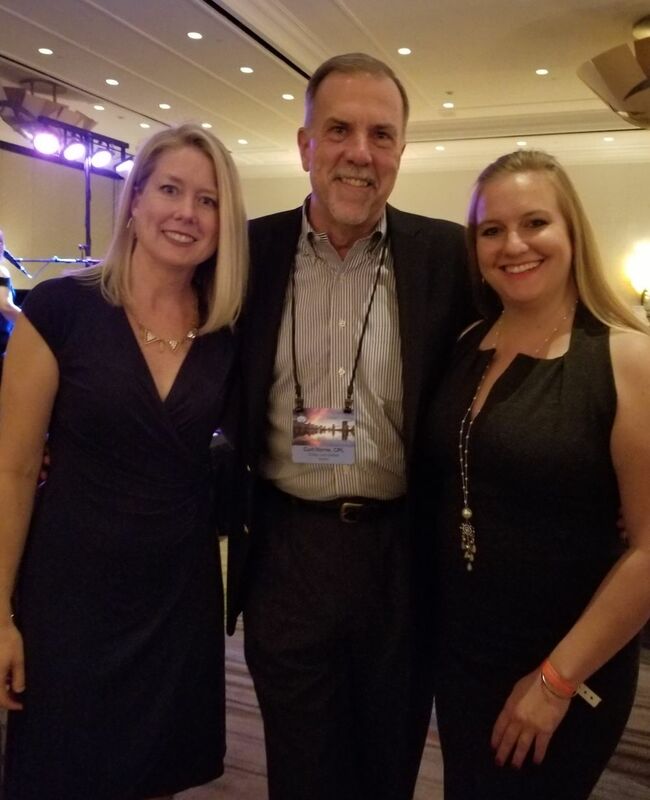 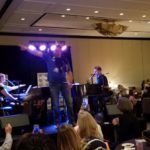 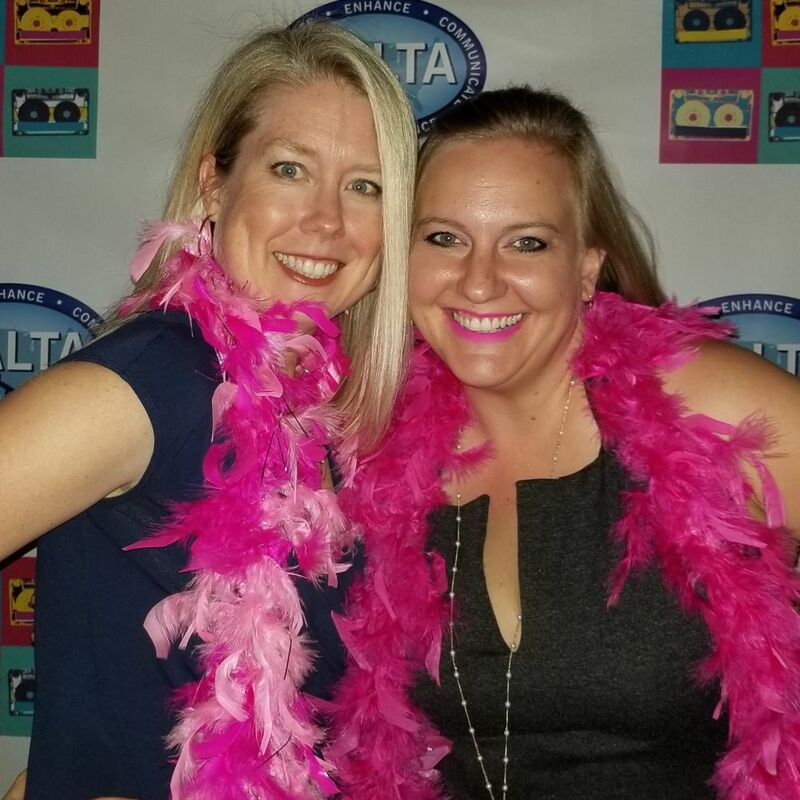 Along with all of the informative sessions, NALTA did a wonderful job providing entertainment throughout the week for those in attendance, giving everyone the opportunity to cut loose and really get to know each other. 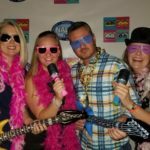 The Presidential Welcome Reception and Luau Kahuna Social were tons of fun with great food, dancing and music. 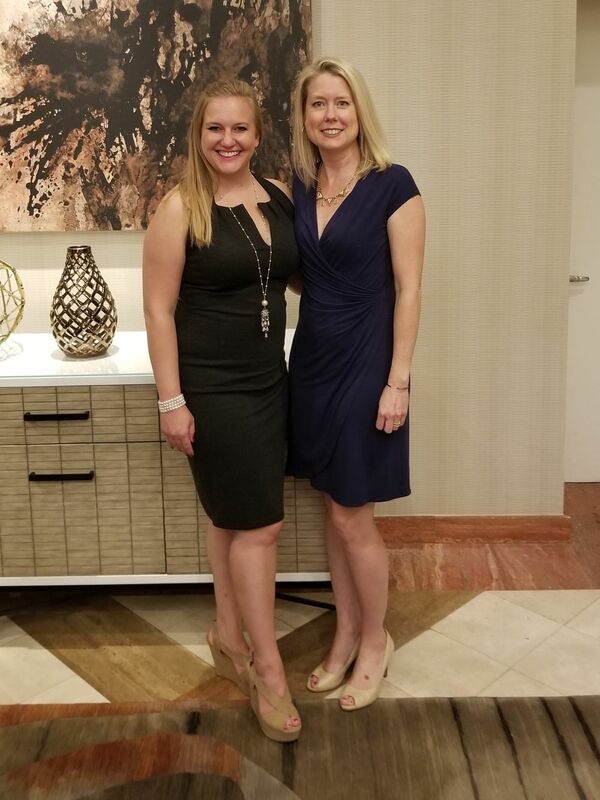 Sarah and Tiffany had a wonderful time participating in all of the events and are already looking forward to 2019! 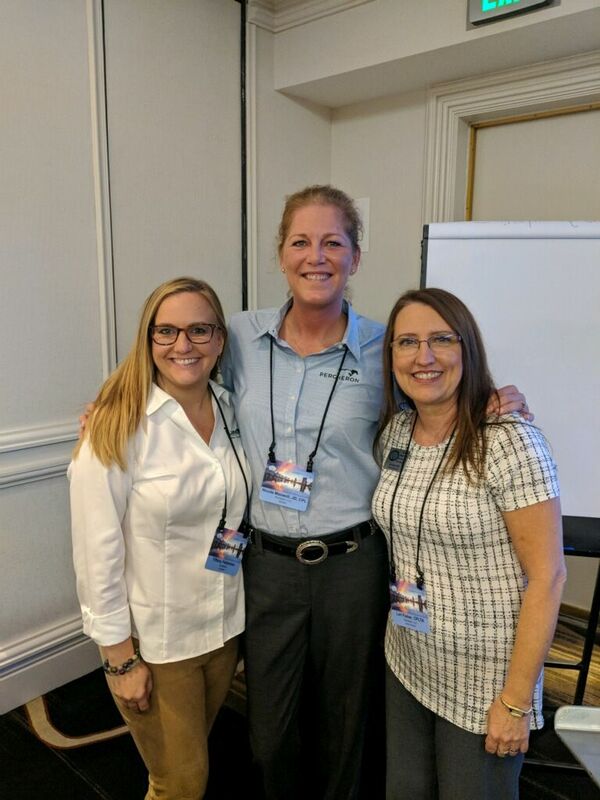 A big thank you to our host, Renaissance Orlando at Seaworld, all of the participating companies, sponsors, and especially the great NALTA team. 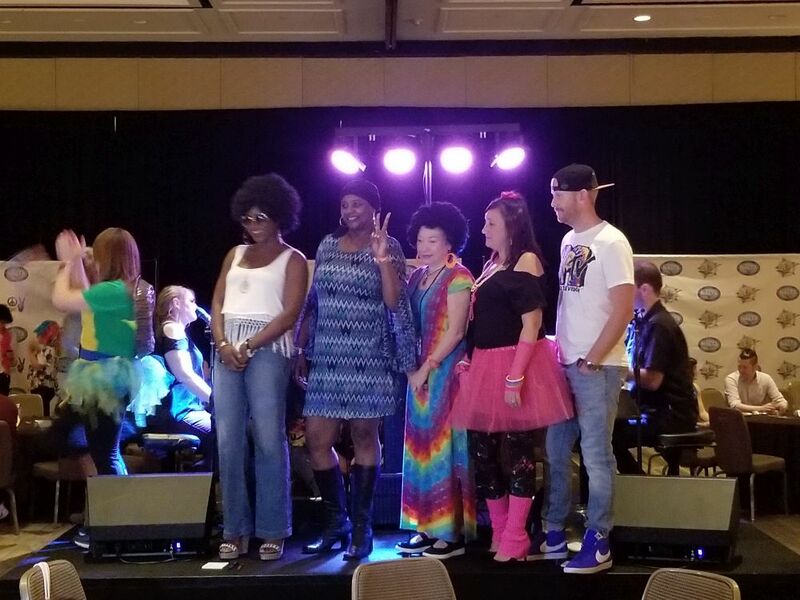 This entry was posted in News and Events on October 10, 2018 by Adam Chapman.